The SHADOW POKERS are a geographically diverse group of individuals with a passion for the unknown. There is no limit to the scope of our research, as knowledge and science know no boundaries. Our main goal is to bring acceptance to the study of the unknown, and hopefully discover something new along the way. 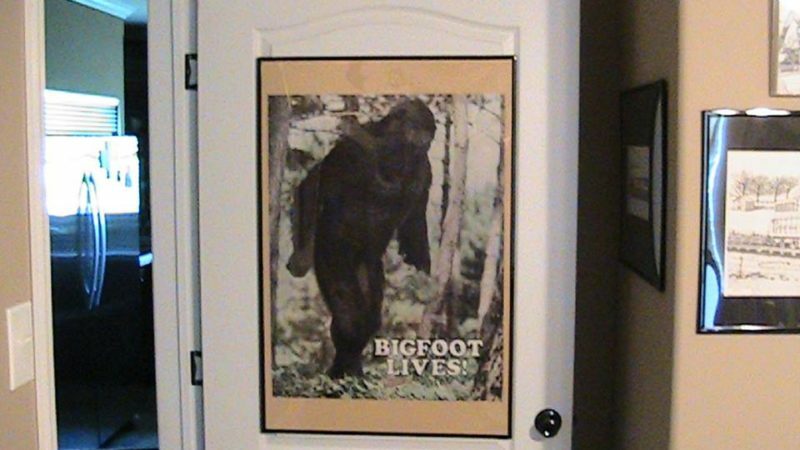 Sasquatch Researchers Sue State of CA to Prove Bigfoot Exists! A Canadian Sasquatch researcher currently suing the province of British Columbia is bringing his case to California by way of another lawsuit filed last week.